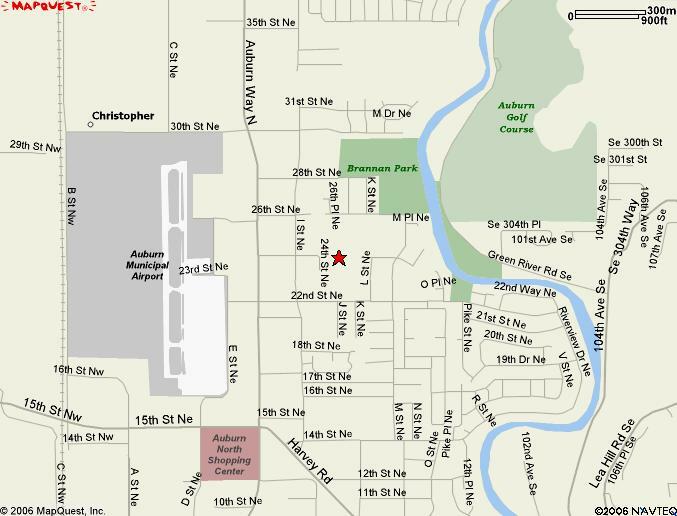 During the school year, GRCS is located in Auburn, WA at Cascade Middle School. The address is 1015 24th St NE. We meet on Tuesday nights from 1830 (cadets)/ 1900 (seniors) to 2100 hours. Cascade is two blocks down on the left.